IIRC, it also caused issues under Plasma - Firefox window became unresizable with tabs in title bar. 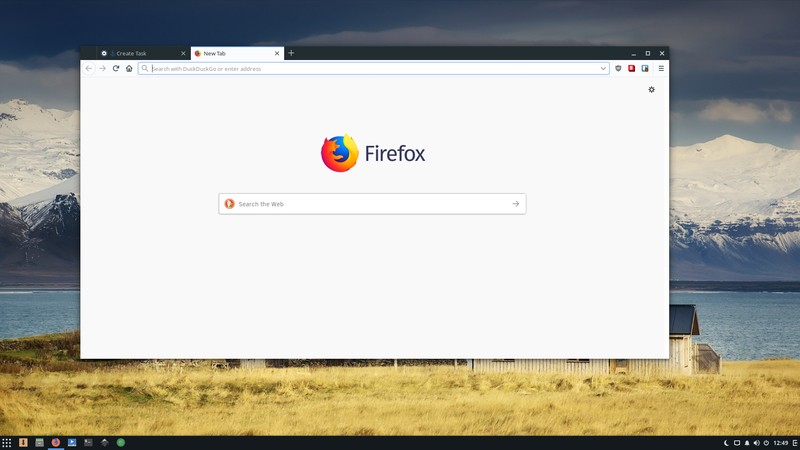 I don't know if this issue persists in Solus now (I don't use Solus Plasma yet), but it still persists, for example, in Kubuntu 18.04 with Firefox 64. So, I think, we need some testing from Plasma users first. Can you resize the window? Seems to work in both MATE and Budgie. Can confirm that it works in Budgie, MATE and GNOME. In KDE the window becomes unresizeable. In which case, this is a WONTFIX until it can work under Plasma as well.